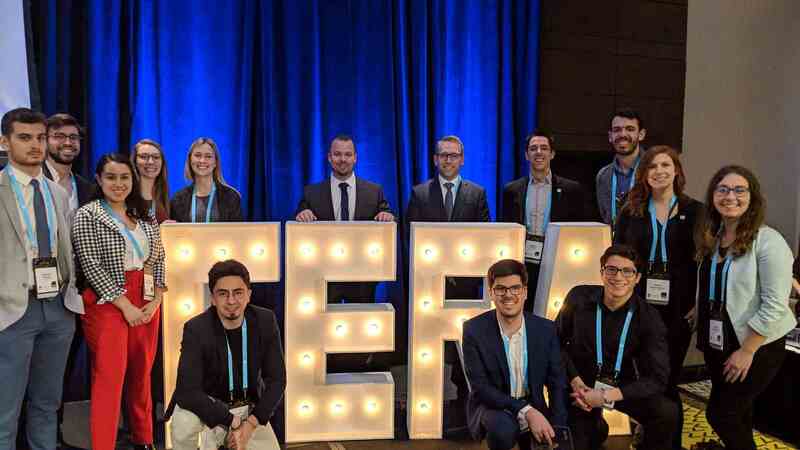 Quorum is proud to have offered the opportunity to ten students of the ACEE (Association des clubs d’entrepreneurs étudiants du Québec) to attend the 4th edition of the Forum économique de la relève d’affaires (FERA) presented by the Regroupement des jeunes chambres de commerce du Québec (RJCCQ) on March 15th. This one-day event allows for young professionals and entrepreneurs to network with several different major players within the business world, and offers to them valuable workshops and conferences. 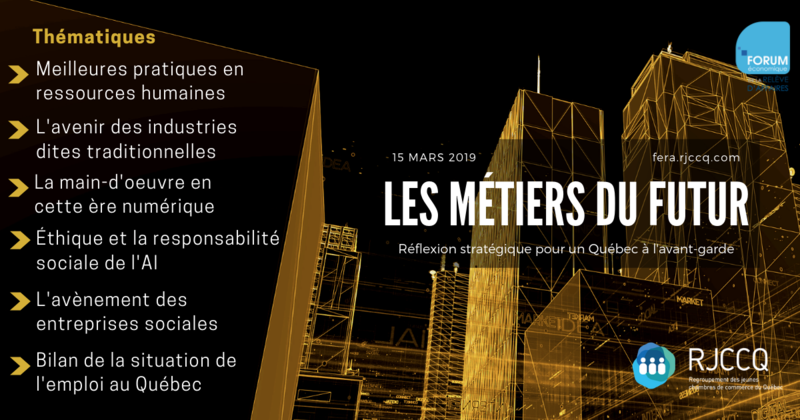 With this year’s theme on ‘Jobs of the future : Strategic thinking for a progressive Quebec’, the forum is a unique opportunity for young entrepreneurs to put their foot in the door in the business world and build relationships which can lead to creating business opportunities.